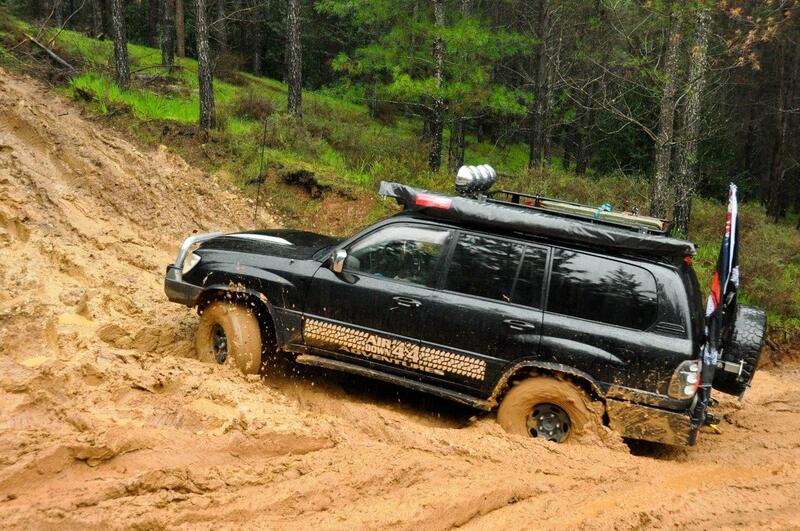 In winter, the 4WD tracks around Harvey Dam and Brunswick Junction are in full swing. Expect a filthy car though, but that’s not the worst of it! Have a read of Mud, your 4WD’s worst enemy.